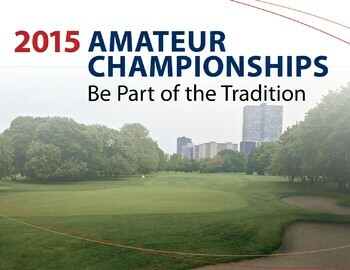 Amateur Championship Registration NOW OPEN! The Annual Chicago Park District Amateur Tournaments are almost here! Registration is now open. Be a part of the Chicago Golf Tradition.